Some weekends I will fix a really great, complex meal with a lot of ingredients and hours spent in the kitchen. However, this weekend, it was all about taking it easy! 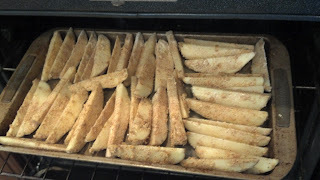 So today I am going to share one of the recipes my family uses for oven baked potato wedges. Thoroughly wash 6 large baking potatoes. Place 1 stick of butter on a large baking tray and place in oven to melt. While the butter is melting, prepare the wedges. 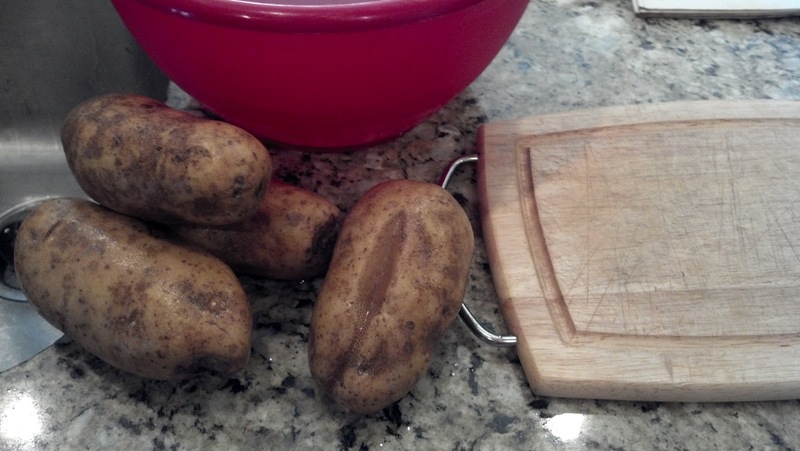 Cut each potato into 8 wedges. turning and assist in adhering of dry mixture. In a resealable plastic bag, combine all of the dry ingredients. Shake to thoroughly combine. 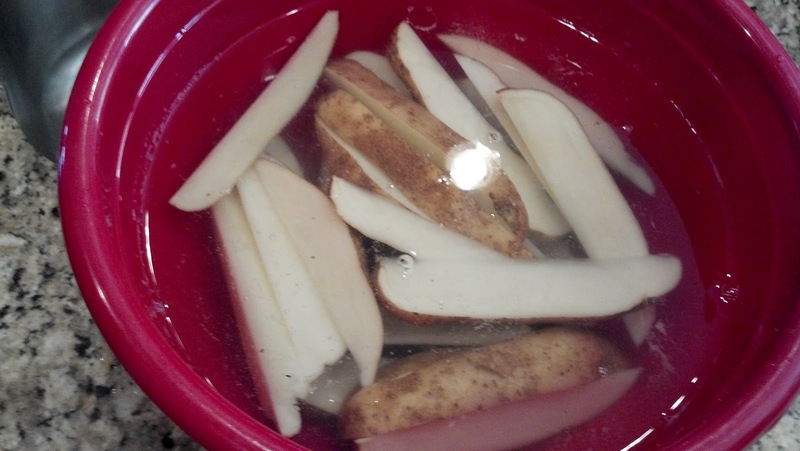 Place half of the potatoes into the mixture and shake to coat. 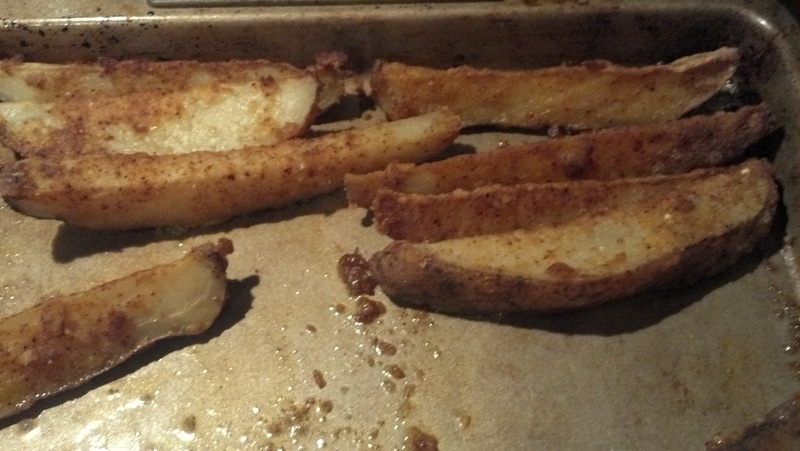 Remove coated wedges and place on the buttered pan. Repeat with remaining wedges. 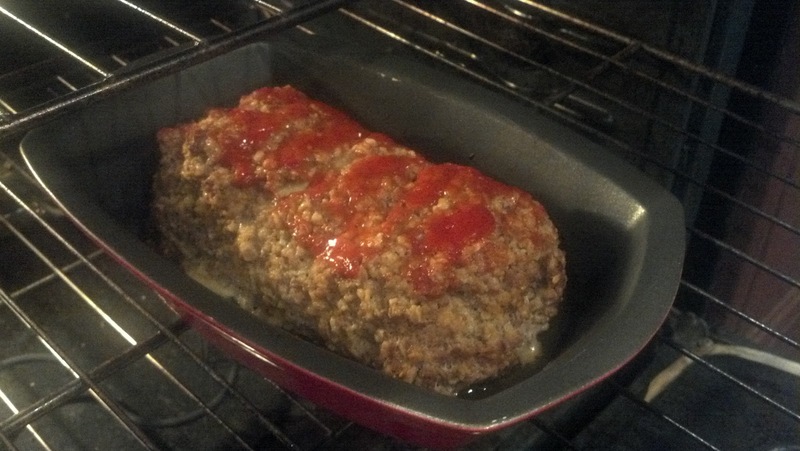 depending on thickness of wedges and oven temperature. 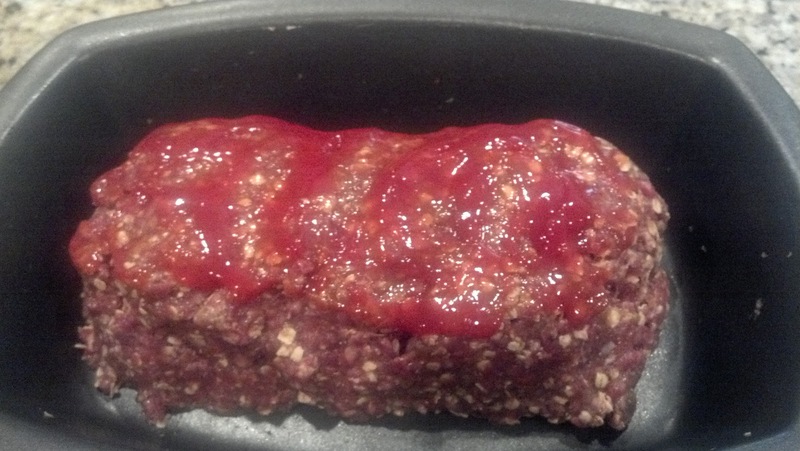 aluminum foil and continue cooking. 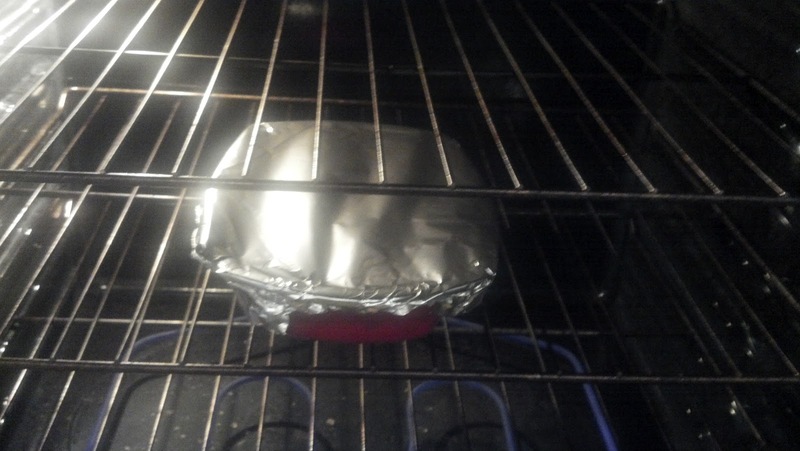 *Note: This recipe can be kept warm in the oven on a setting of 200 degrees covered with foil for up to 2 hours. 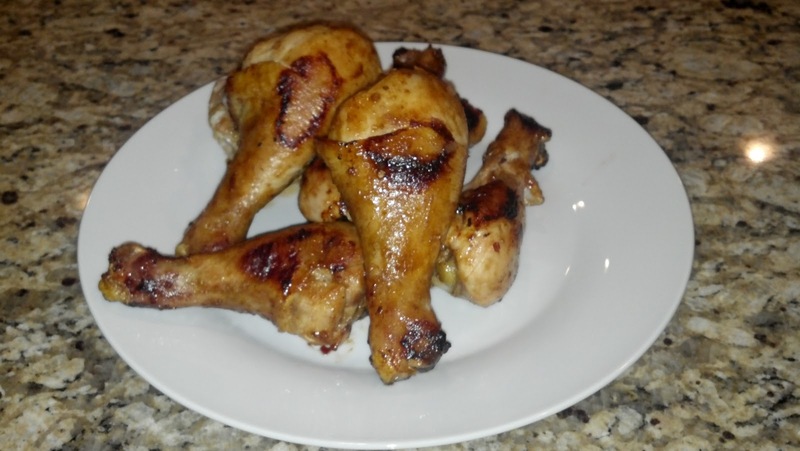 Barbecue chicken is a great dinner option. Tonight we used chicken legs to make the stick-to-your-fingers meal, but it works well for any type of chicken, you might just have to adjust the cooking time for larger pieces. 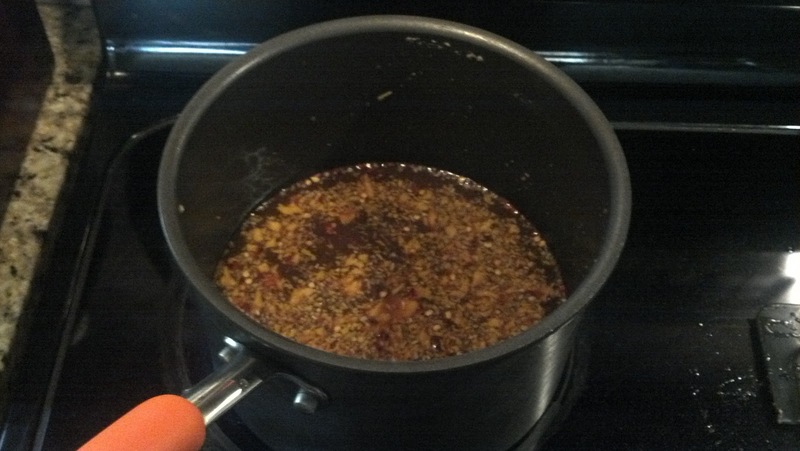 The combination of Dr. Pepper in the sauce gives a nice sweetness to counter the vinegar. 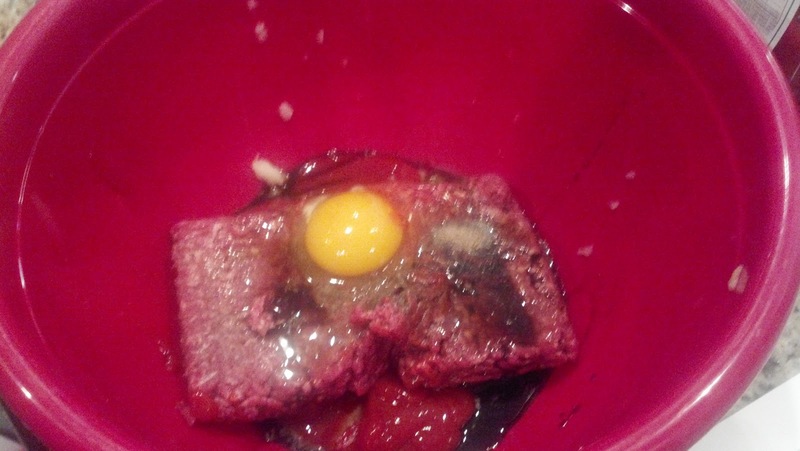 Combine all ingredients, except meat, into saucepan. Simmer on Medium-Low temperature for 30 minutes, stirring frequently. While the sauce is cooking, prepare the chicken and begin the baking process. cooking and avoid steaming of meat. 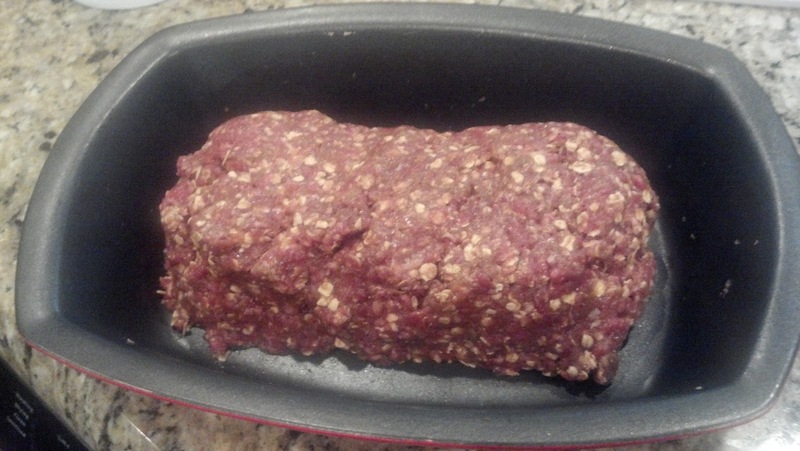 Place meat in preheated oven. 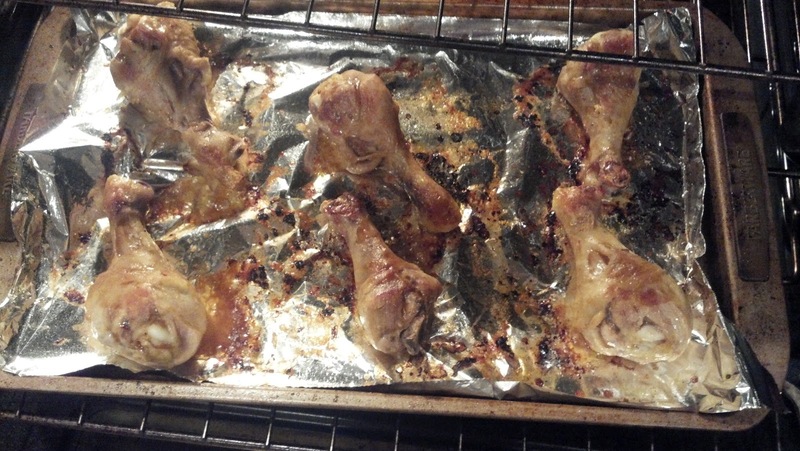 After 30 minutes of cooking, gently turn over each piece of chicken. basting for the remainder of cooking. 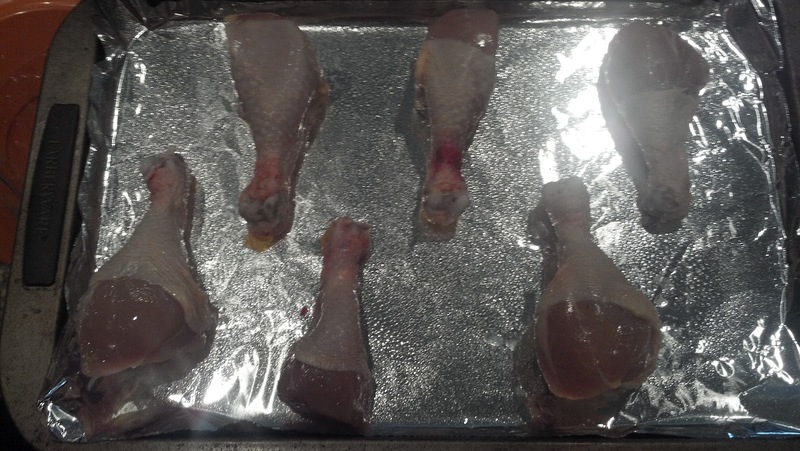 Begin basting each piece of chicken. Repeat basting every 5 minutes. an additional 15-20 minutes, depending on size of chicken. 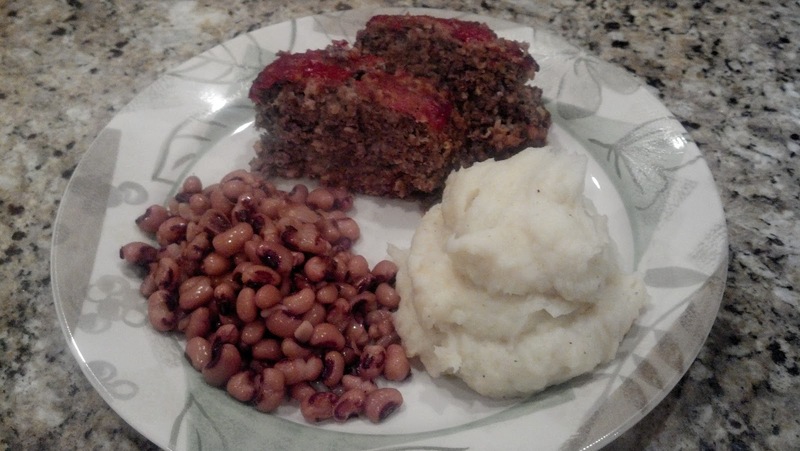 Serve with vegetables or other desired sides and plenty of napkins! Save the extra sauce in a container in the refrigerator for later use. Check Out Fresh Bites Friday Blog Carnival! Cinnamon rolls are a traditionally covered in butter, sugar, and a heavy frosting and require the creation of a yeast dough that must proof several times before use. 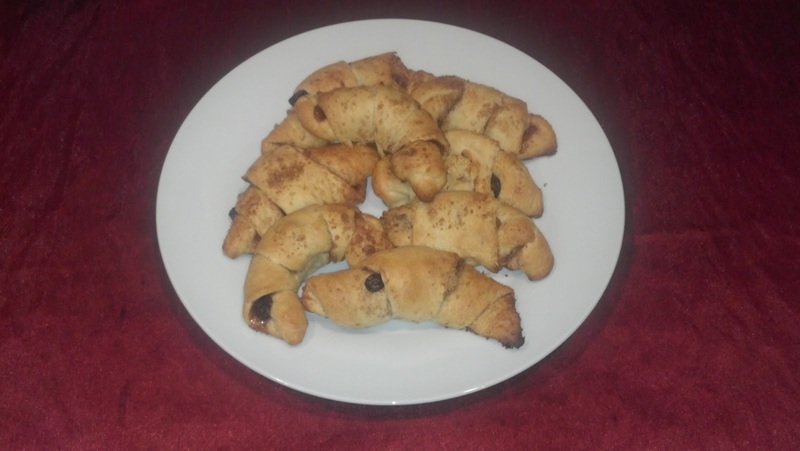 In my hectic life, making homemade yeast bread dough is not an option. In order to create a delicious, quick and lighter version of the classic sweet, I have taken a few shortcuts and removed the butter. Give theses a try; I think you will love them as much as we do! 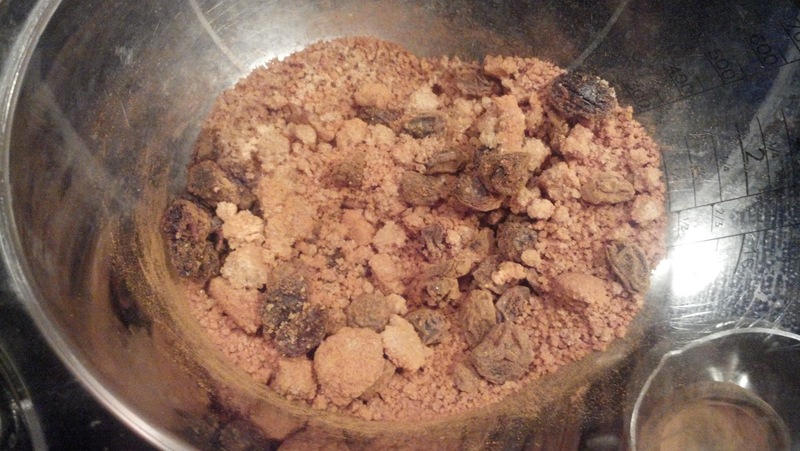 Mix sugar, cinnamon, raisins and walnuts together in a bowl. 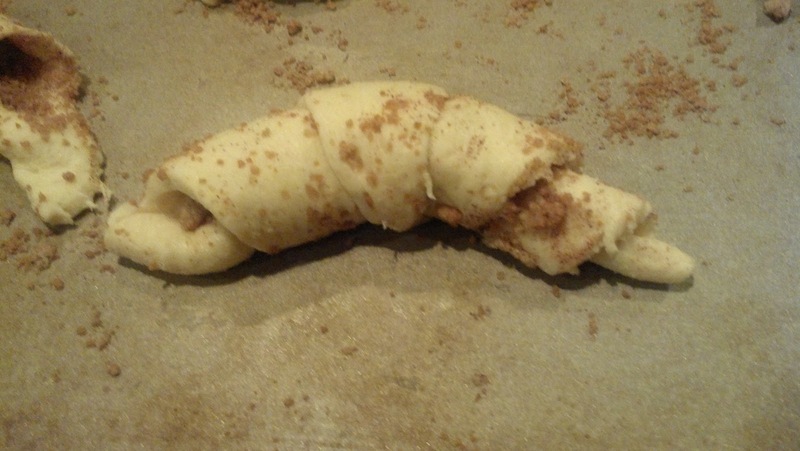 On a cookie sheet sprayed with non-stick cooking spray, unroll the crescents. lightly to help bind the filling to the rolls. Roll crescents starting and the large end into the traditional knot shape. Bake the rolls in a preheated oven for 8-12 minutes until golden brown. Serve alone as a breakfast pastry or with vanilla ice cream for an easy and delicious dessert. 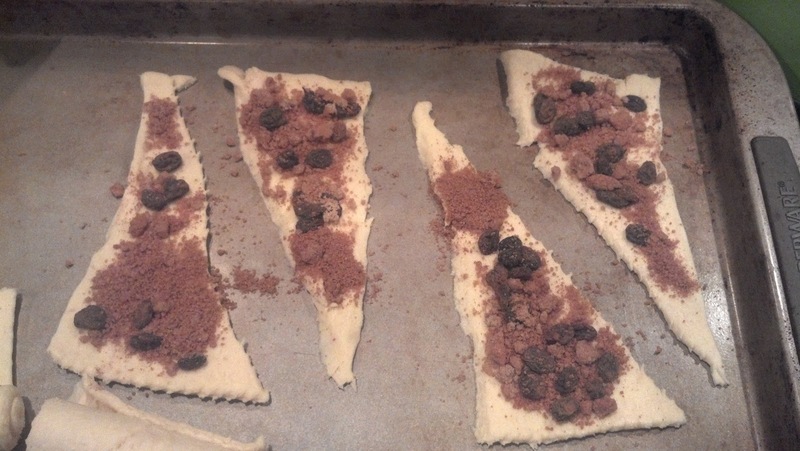 As a true southern girl, cooking has always been a passion of mine. I believe that the best way to share moments, values, and create family is around a table. Part of my passion is to preserve family traditions and recipes through the current generation. However, I also like to make food lighter, brighter, and healthier than some of the best loved dishes. I mean, anyone who knows anything about Southern cooking knows that butter, sugar, cream, and frying almost anything are staples in the diet, so I like to mix it up, add in some new spices and flavors, but still maintain the good flavor we are all used to in food. So welcome to The Modern Southern Cook site. I hope you enjoy following me on my journey of culinary exploration. I think it will be a tasty one!